United Robots Ltd. develop intelligent service devices. Our AI technology allows robots to operate and navigate autonomously in industrial and public spaces such as supermarkets, warehouses, hospitals, airports, and production areas etc. Our robots have the ability to evaluate their surroundings and make informed decisions regarding the navigation and mapping process. by engaging with clients throughout the process we are able to understand client needs and agree realistic implementation plans. intelligent way of detecting and avoiding obstacles i.e. by stopping the robot or rerouting. single-pass mapping capabilities allowing for very efficient path planning. smooth data capture and cloud-based storage provide means for accurate VfM reporting, trend analysis and diagnostics. 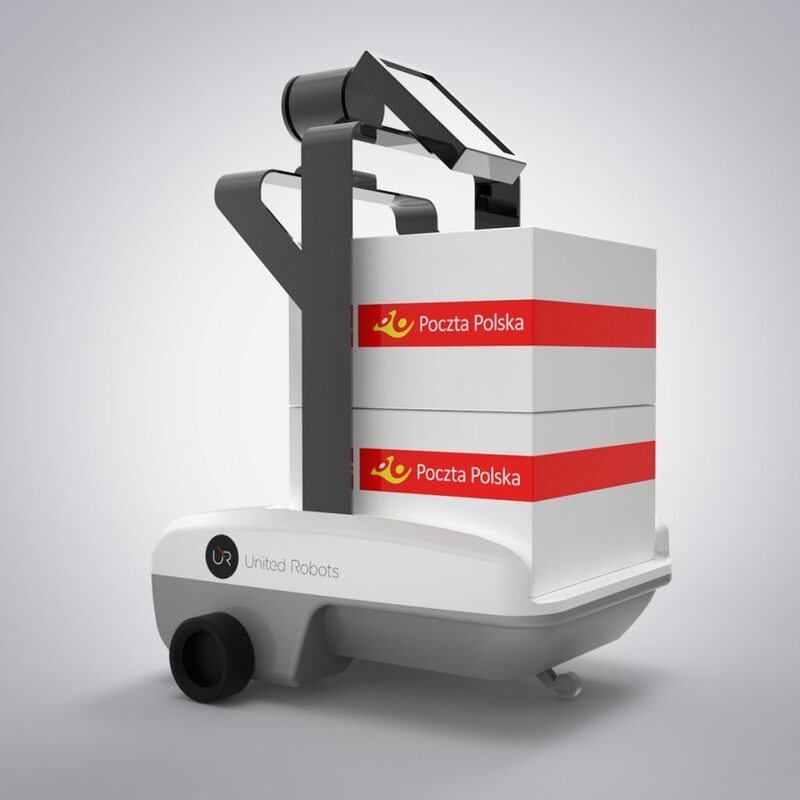 Autonomous transport robot – ideal for carrying goods and tugging heavy loads or carts. Autonomous floor cleaner that can map surrounding areas, plan cleaning routes and navigate in public spaces. 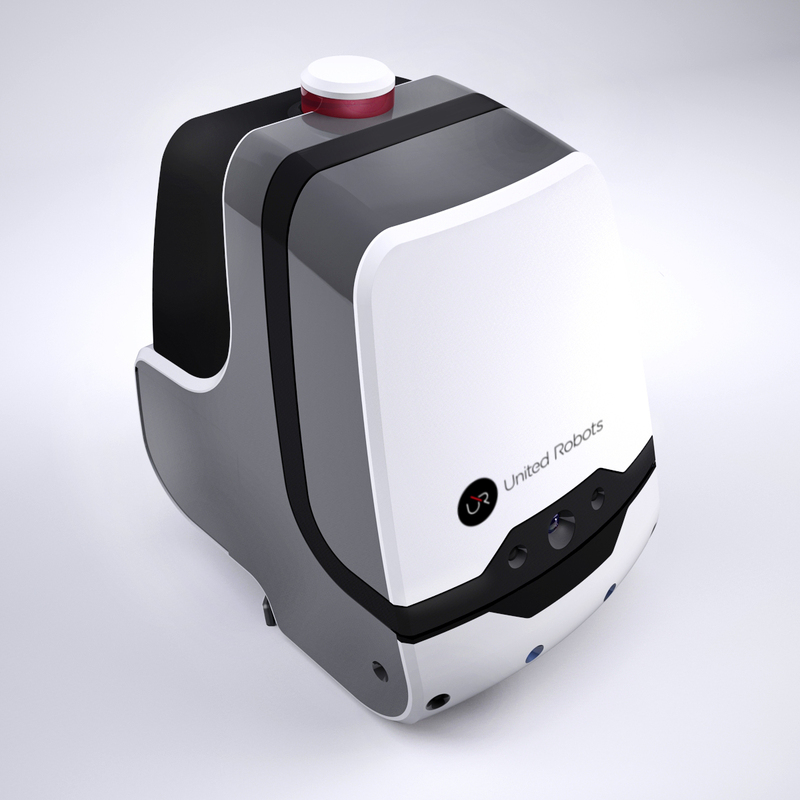 Next few years will bring a new line of service robots supporting Facilities Manangment functionality.